ESSEN.CONVENTION. 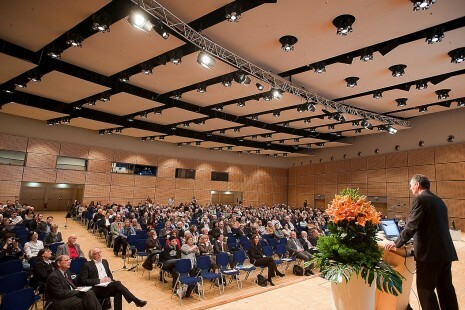 is the central information and contact point for meetings, incentives, conventions and events in Essen. Benefit from our experience and successful collaboration with strong partners. You can focus on what matters to your business partners and we’ll take care of the rest. They can rely on the expertise and flexibility of the EMG. We will provide detailed information on Essen as a conference and convention hub during the bid phase - we are with you every step of the application process! Our Bidbook presents the city, its location advantages, hotels, venues, social programmes, etc. The first and most important point when it comes to organising a successful event in Essen.